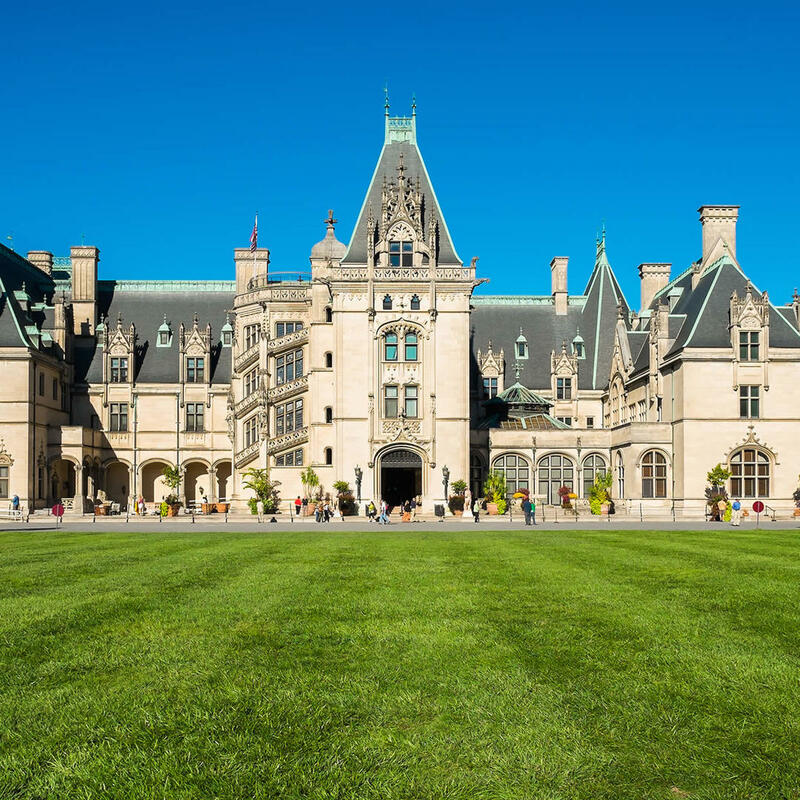 Built in the style of the elaborate French chateaus of the Renaissance, the Biltmore Estate was completed in 1895 for George Washington Vanderbilt II. With an astounding 135,280 square feet of living space the mansion is the largest privately owned house in the U.S. Visitation packages include tours, wine-tastings, shopping, and outdoor activities - all within the borders of the estate. Or, pretend you're a Vanderbilt and plunk down a few hundred dollars per night to sleep in your choice of magnificent quarters.